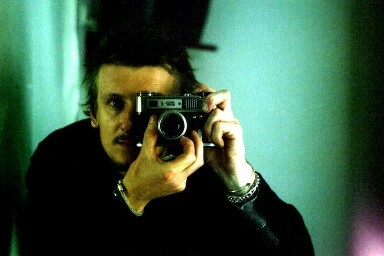 Aiming for distinct 35mm photos? 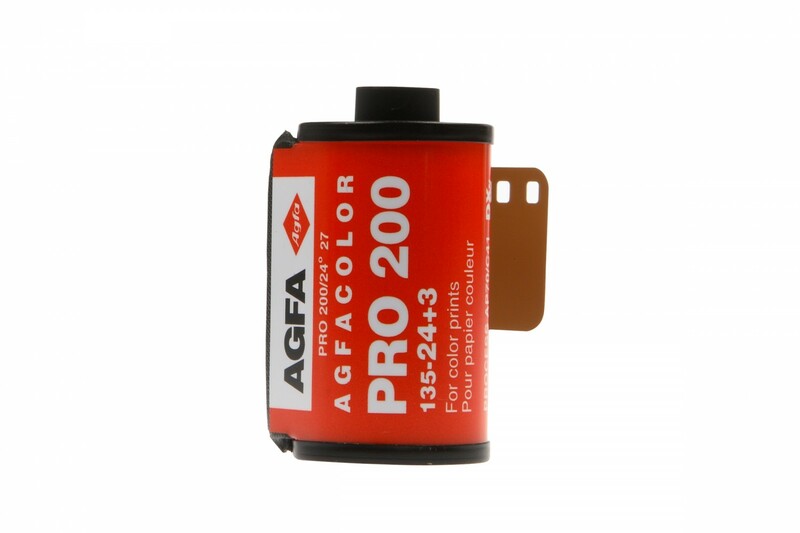 Reach for the Agfa Propack 200 - a color negative film that packs punchy colors and sharpness. 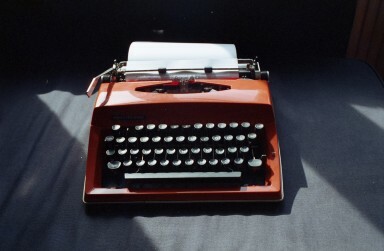 The Agfa Propack 200 35mm film packs a punch! Deep colors and exquisite sharpness are some of its strengths - Get a hold of this awesome emulsion while supplies last!